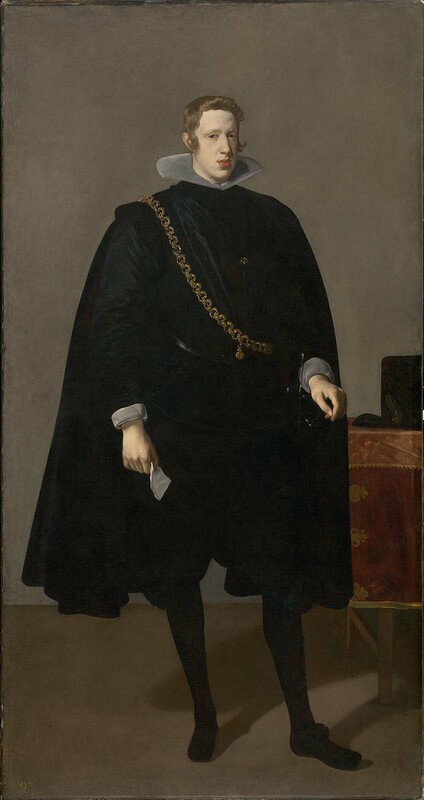 Created near the beginning of Velázquez’s career as court painter to Philip IV, this portrait exists in several versions and demonstrates the austerity of the artist’s early style. The king’s only decoration is the golden chain from which dangles the emblem of the Order of the Golden Fleece. Most seventeenth-century royal portraits emphasized lavish display, but the Hapsburg royal family, including the Spanish kings, had a tradition of being soberly represented in black. As the most powerful rulers in Europe, they considered their importance to be self-evident. This is probably the "Portrait of Philip IV" by Velázquez that Navas lent in 1892-1893 to the Exposition Historico-Europea, Madrid, Sala XXIV, cat. no. 105. The ownership of this painting prior to 1904 has not been firmly established. During a trip to Madrid in September 1904, Denman Waldo Ross came across a photograph of this painting at the home of Luis de Navas, who arranged for Ross to see it at the home of its owner, the "Prince of Bourbon (Duke of Anjou)." In fact, this was probably Francisco María de Borbón y Castellvi, who claimed (but did not legitimately bear) the titles of Duke of Anjou and Prince of Bourbon. On October 1, 1904, he provided a statement (signed as François, Duke de Bourbon) of its sale to Ross, indicating that it had been the property of his family. In November 1904, H. O. Havemeyer received an anonymous letter (Paris, October 13, 1904) alleging that, in fact, Luis de Navas had owned the painting and fabricated its provenance in order to sell it more readily. 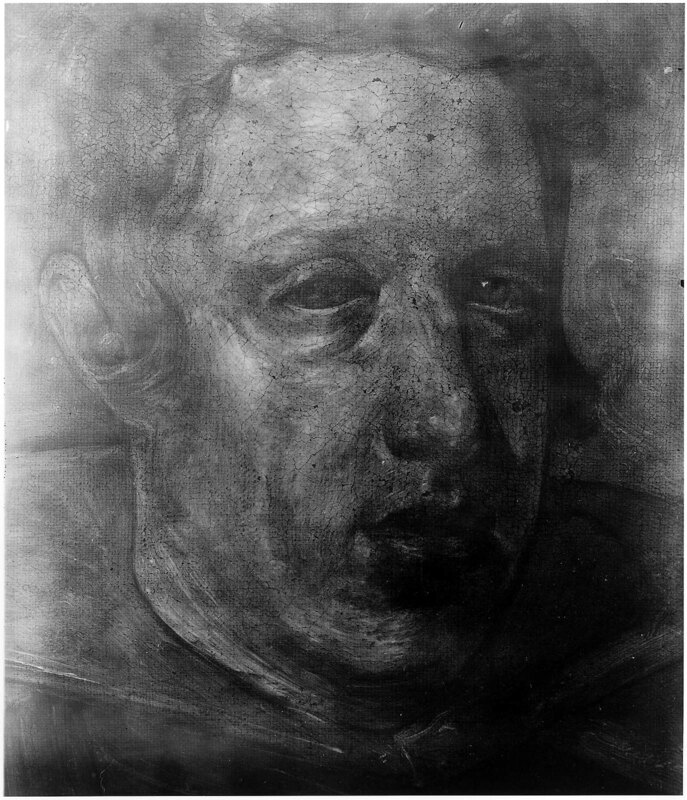 A letter to the editor of the New York Sun from A. de Beruete, a Madrid art critic (January 2, 1905), states that the picture had been in the possession of Luis de Navas since at least 1892, when he lent it to the Historic European Exhibition in Madrid. In fact, it was exhibited under his name, which strongly suggests his ownership; see above, n. 1. In February 1906, the MFA received two letters from the Countess of Carignano, New York, on behalf of the Prince de Bourbon, affirming his former ownership of the painting.